I have been somewhat neglectful on my blog and genealogy lately and I was sitting here looking for some inspiration. When I opened the drawer that contained some keepsakes, I knew exactly what I would do. 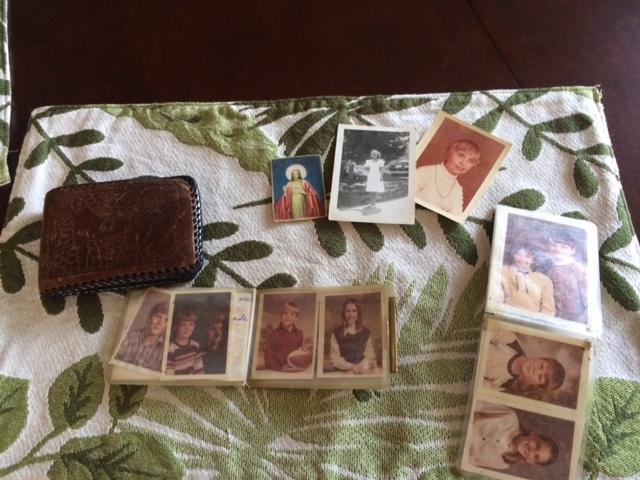 A few years ago, my Aunt Carol gave me a few wallets and a coin purse of our departed loved ones. I still consider them among my most treasured keepsakes. They are a time capsule to the past. The things they hold are a clue into what was important to them at the time of their passing. Today I picked up my grandfather’s wallet. He died in 1983, I was 14 years old. The image on the leather wallet is of a hunting dog. He did not own dogs, so I am not sure the significance. My guess is that it was a gift. The pictures inside were somewhat predictable, school pictures of all my siblings and I, as well as my cousins. However, Lacy had multiple years worth. There was a studio portrait of my cousins together, as well as the one my family did. 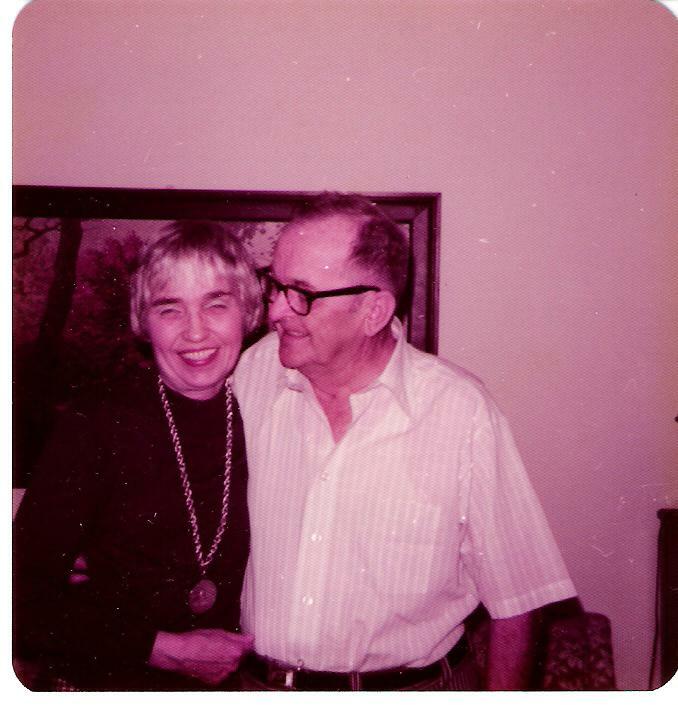 Additionally, there were two portrait pictures of him and his wife Odelle. A portrait of Odelle by herself. There was a small image of Jesus; this is interesting to me as I did not recall him being a religious man. In fact, I recall my grandmother going to church without him. 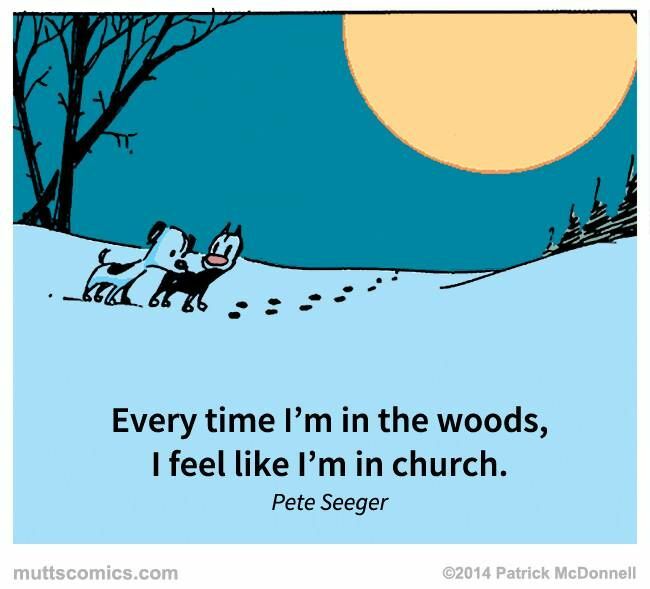 However, since Pete Seeger’s quote about church is dear to my heart, I figured the same could be true of my grandfather. We do not have to go to church to be believe in God. 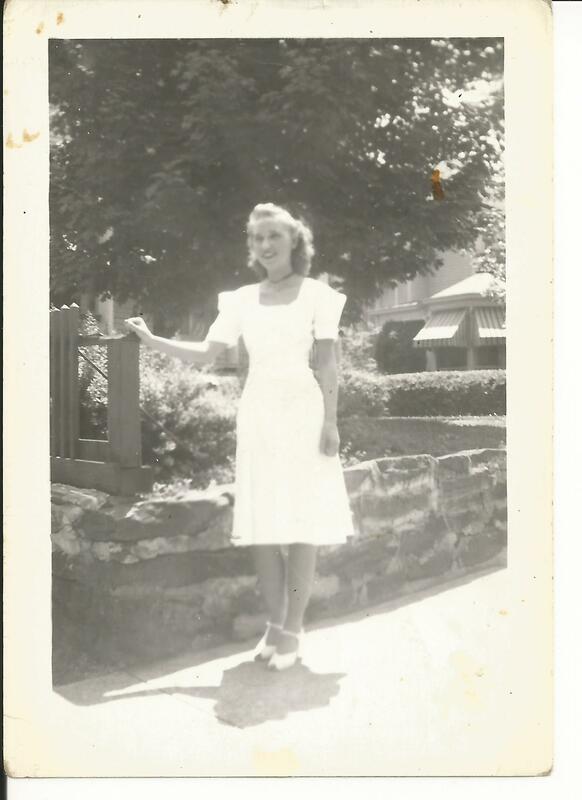 Another image that was in the wallet is a photograph of a much younger Odelle. 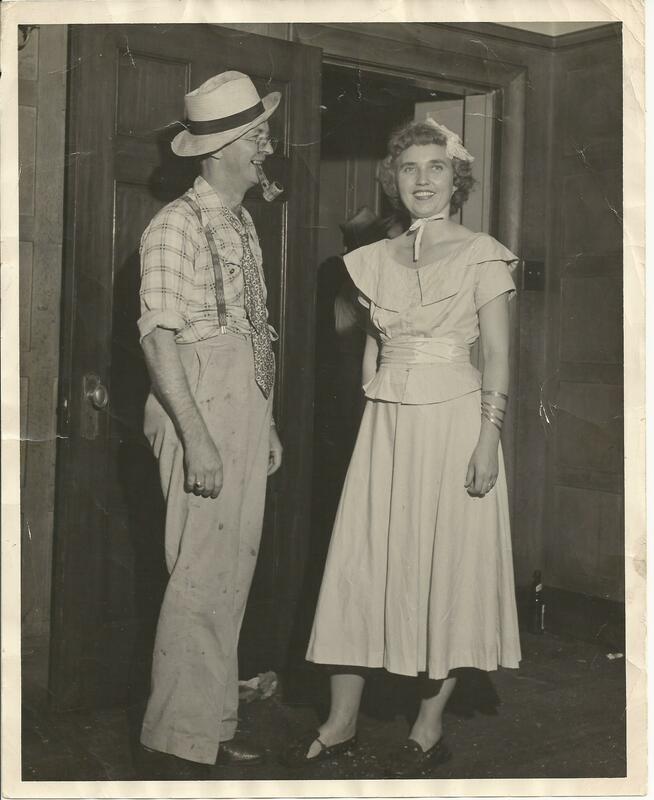 If I would guess, it was probably taken about the time they were courting. 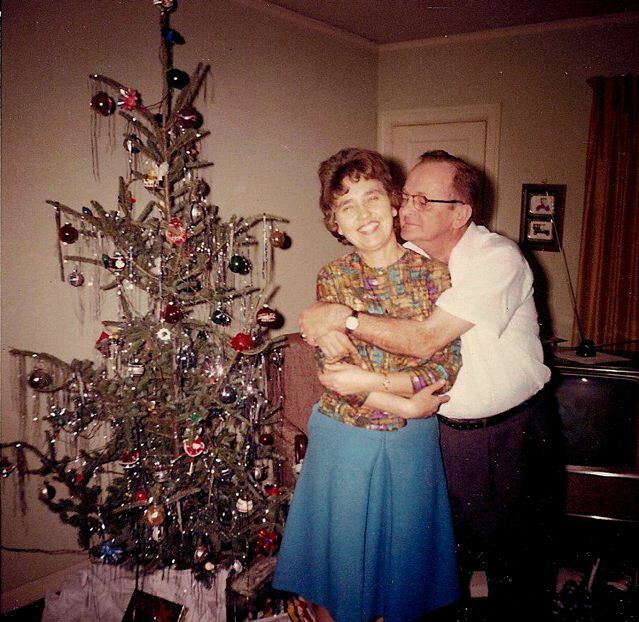 From my research, I know my grandfather was married before Odelle, but I do not believe he ever loved anyone as much as he loved her. I see it in his eyes. There are countless photos of them together, he always looked so in love. Today I spent a few minutes thinking about my grandfather. He was the only one I met. I believe I know him better because I have been able to reminisce with his wallet. What is in your wallet? That is an advertisement about credit cards these days, and with the advent of mobile phones, most people do not carry images in their wallet. I do carry one. 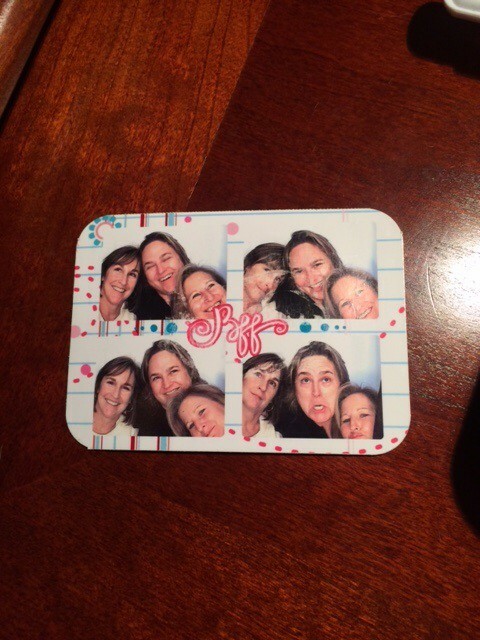 It is from a photo booth with Cheryl and my sister. We are being silly. I think after today though, I am going to find a few more to put in there. I hope you do too.